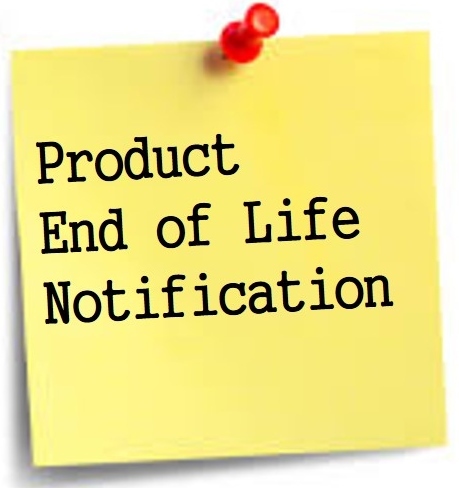 In accordance with our product EOL (End-of-Life) policy, we hereby give notice of product discontinuation in order to allow your company to update its records and make final purchases of discontinued products that are still in supply. We recommend that you review these posted notices and notify your buyers or purchasing department so that they can place your company's final orders for discontinued products as soon as possible according to our specified End-of-Life terms and conditions. We appreciate your understanding and will do whatever we can to minimize the impact of these changes on your company. 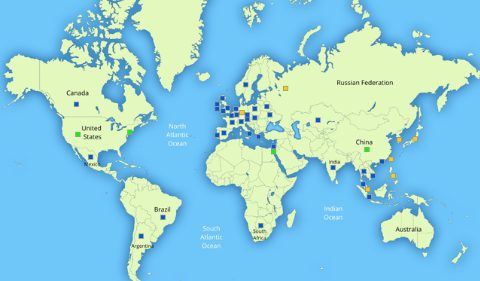 We look forward to fulfilling your company's requirements in the years to come.